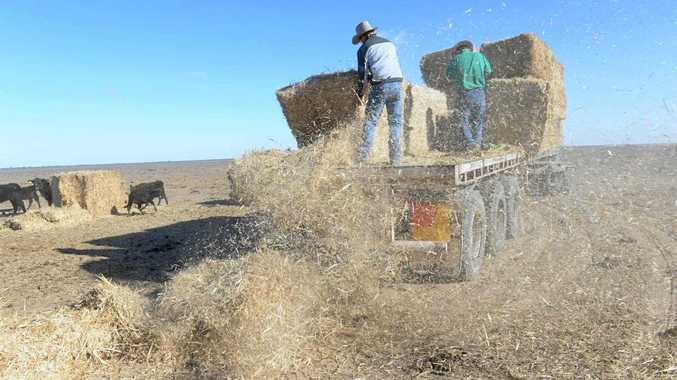 THE combined Stanthorpe service clubs of Rotary, Zonta and Lions will be holding a significant fundraising event on Friday night, September 21, to provide assistance to Queensland and NSW farmers affected by drought. It will be held at the Exhibition Centre of the Stanthorpe Showgounds from 6pm till late. The Ringmaster's Cafe will be providing food and refreshments with all profits being donated back to the cause. As well, there will be a bar (eftpos and cash facilities) throughout run by the Snowflakes in Stanthorpe committee together with the Stanthorpe Lions Club, all of whose proceeds will be donated back to the appeal. The evening costs a mere $20 which will get you entertainment, a fun trivia competition, auctions, raffles, karaoke and more. The tables will seat eight so bring your friends and get geared up for a trivia quiz, the winners of which will receive wine from a local winery. Get your best country gear on for dancing and karaoke. Sing along with Kate Cook, eat, drink and make merry with your friends while listening to the entertainment provided by Top Beat and Kate Cook. This event is only possible because of the many generous donations and help given by so many people and organisations in the community. 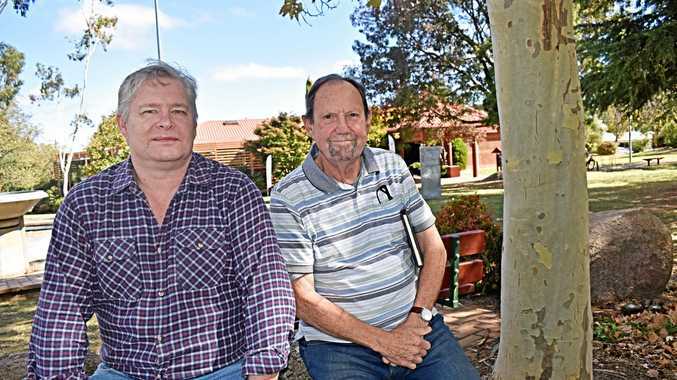 The Stanthorpe Agricultural Society is donating the hire of the Exhibition Centre and the Ringmaster's Cafe has already been mentioned. McDonald's is a major sponsor, and thousands of dollars worth of auction items have been donated from diverse sources, including a Gold Coast luxury accommodation package, framed artworks, memorabilia items and furniture. As well, there are many multi-draw raffle prizes donated by local businesses and individuals. The table decorations are being organised by the Zonta club with kind donations of material by Wilshire and Co, and assistance in sewing by the ever-generous Boomerang ladies. Tickets can be purchased at the Bendigo Bank. If you are unable to attend but would like to make a donation, they will be able to assist you at the bank. Cash or prize donations can also be made there. The funds raised will be directed to the Channel 9, National Farmers and the Rotary RAWCS fundraising project which, in turn, will directly benefit our farmers.